My friends at Avokiddo made a big announcement today! 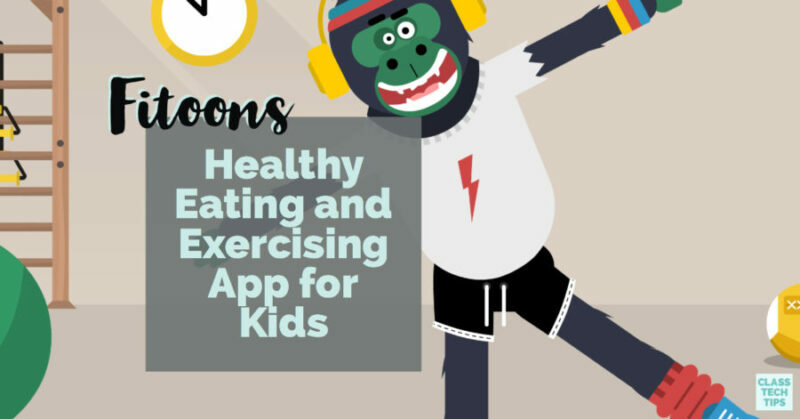 They just released Fitoons, a new educational app with the goal of helping kids eat healthy and exercise each day. Fitoons can help students develop healthy eating habits and discover ways to add exercise to their daily routine. Are healthy routines part of your curriculum? Whether you’re exploring the human body or helping students think about nutrition, Fitoons has you covered. You might use this healthy eating and exercising app to extend an informational text reading experience or even recommend it to families in a monthly newsletter. 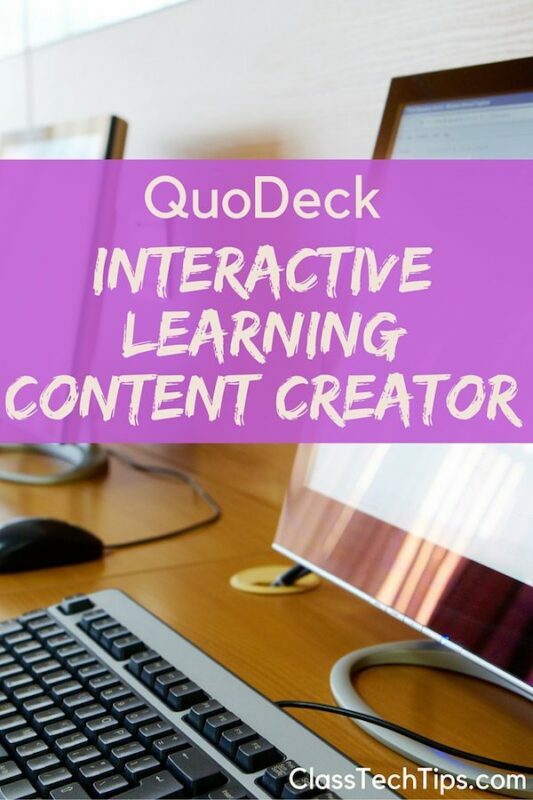 This bright and engaging app is perfect for station rotation, shared screen exploration or for families to explore at home. 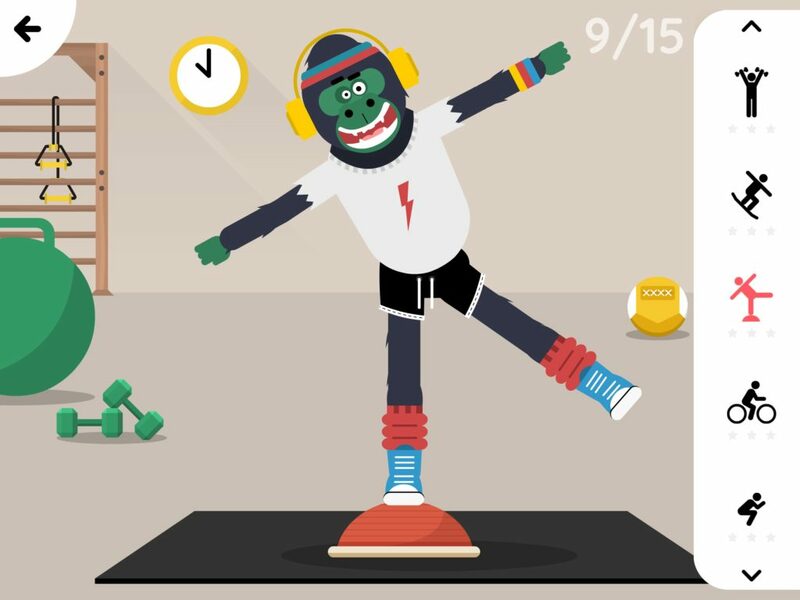 This fitness game for kids lets users choose from six different characters. They can dress them up in different types of sports gear and start exercising. There are twenty different sports for kids to choose from when they dive into Fitoons. With both indoor and outdoor simulations kids can exercise on a virtual mat or hit the ski slopes. The video linked here and embedded below gives you an overview of what you’ll find in Fitoons. You can see how this app lets kids dive into a world of staying fit and healthy! In addition to the fitness activities built into Fitoons, there is also a set of activities around healthy eating habits. Kids will have access to a fully-stocked kitchen where they can blend, fry and microwave as they decide what type of food will keep their athlete healthy. There is even an option to explore Vegan meals. Kids will find over 45 different foods to choose from and six kitchen appliances to use for cooking. They’ll explore the balance between food intake and exercise as they interact with a variety of food. Because this app encourages free-play, students can move through Fitoons as they like. A few weeks ago I spent time in Pennsylvania working with early childhood educators and the families of their young students. 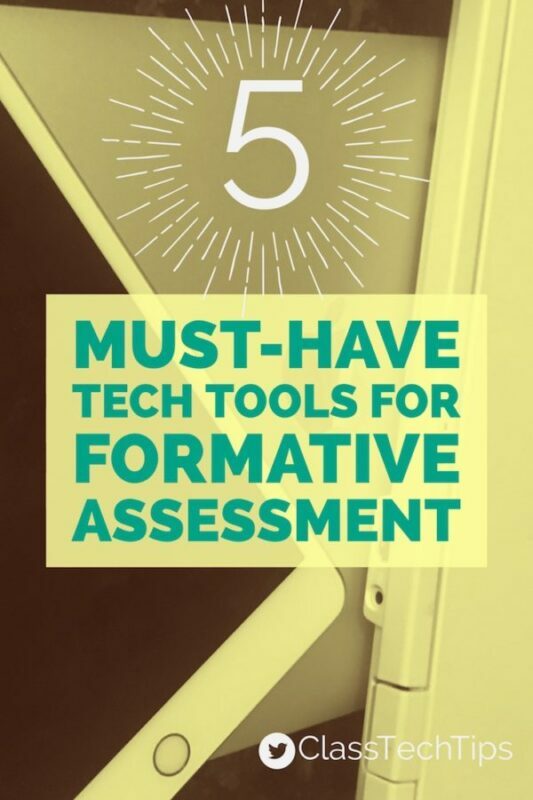 We spoke about many topics related to the purposeful use of technology at school and at home. An app like Fitoons is an excellent example of a digital tool that can be used independently or for co-viewing. Students might sit side-by-side as they cook in the virtual kitchen. Or families might start a discussion about exercise when using the app at home. I love mobile technology that can spark conversations and extend what is happening on the screen into the real world! Fitoons is COPPA and GDPR compliant, and there are no third-party advertising within the app. You won’t find any in-app purchases in Fitoons either. 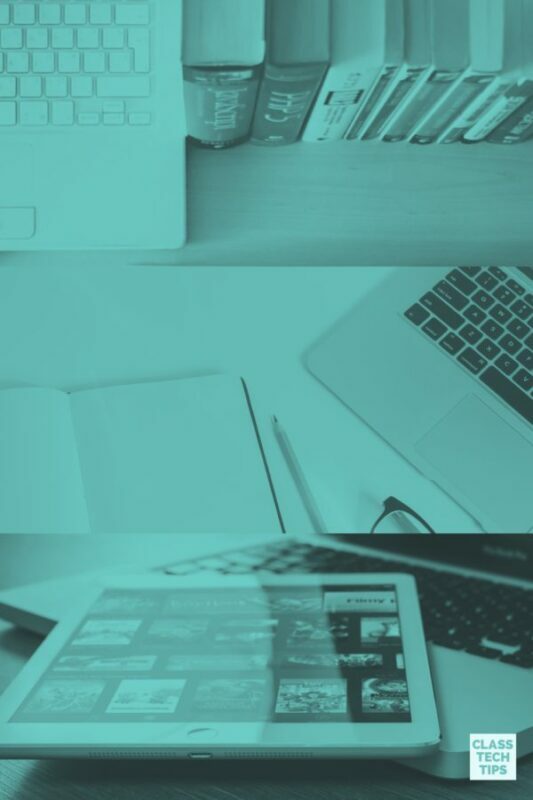 Since Fitoons does not require an Internet connection, you can use it in environments with no or low Internet access too. You might be familiar with Avokiddo as the creators of Thinkrolls Kings & Queens and DNA Play. They’ve created lots of apps for kids, and this is their newest one. I had the chance to preview Fitoons before it went live in the Apple App Store today. If helping students build healthy routines is a priority this year, I know you’ll want to check it out! Head over the Apple App Store to get started with Fitooons! Hello, Monica! Thanks for sharing this app. I’m wondering what age level you think this is appropriate for. Thanks! Hi Eric! I think this app would be great for elementary school aged children and even middle school students if it is introduced with curriculum goals in mind. Can’t wait to hear what you think!